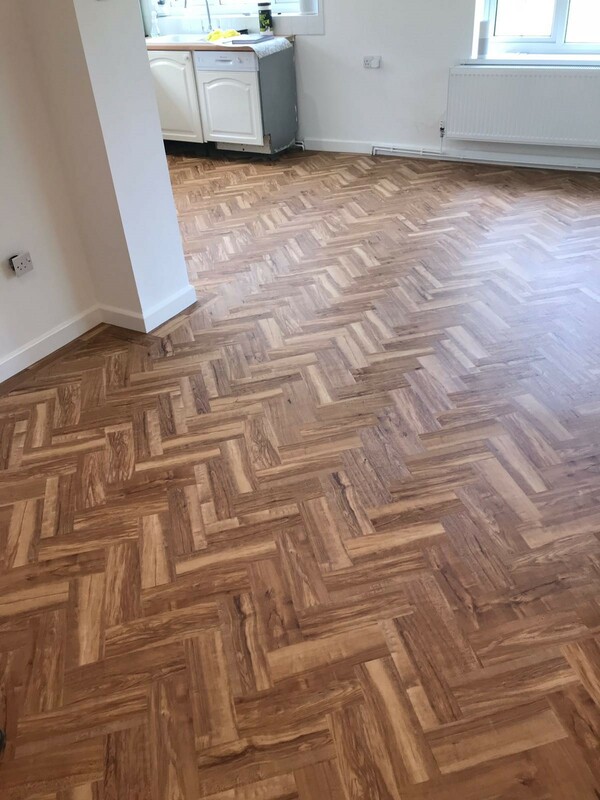 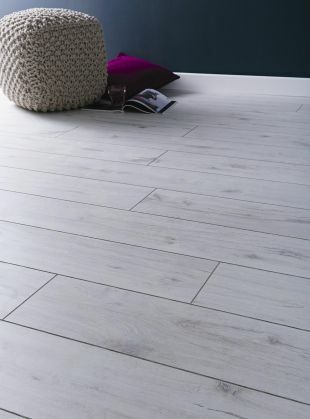 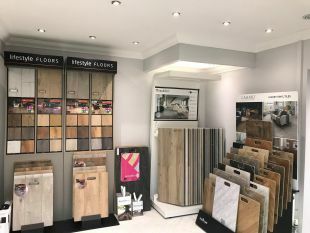 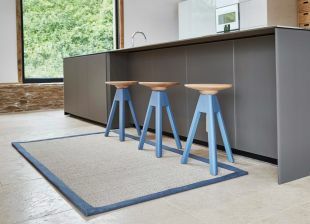 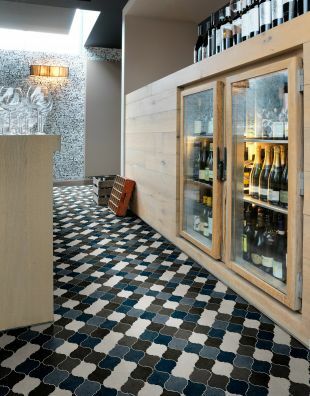 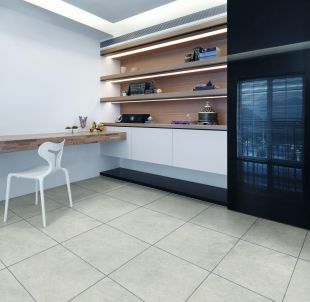 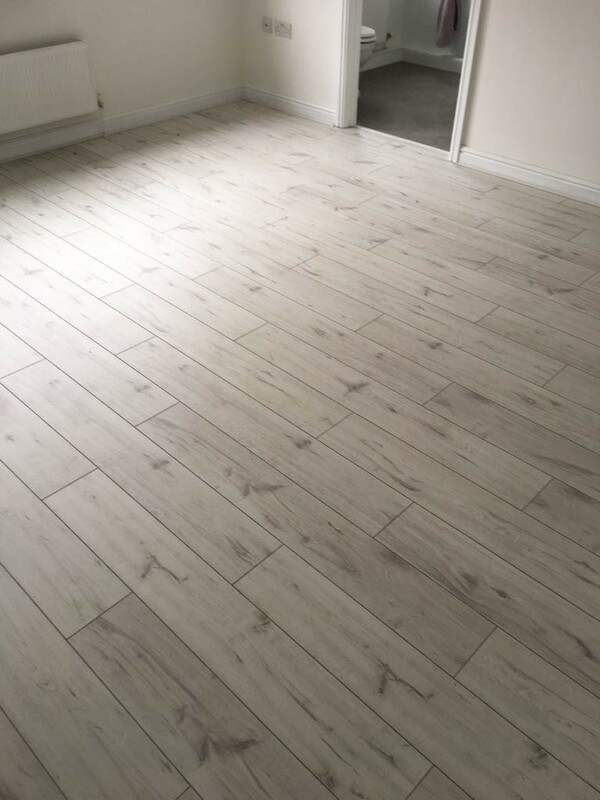 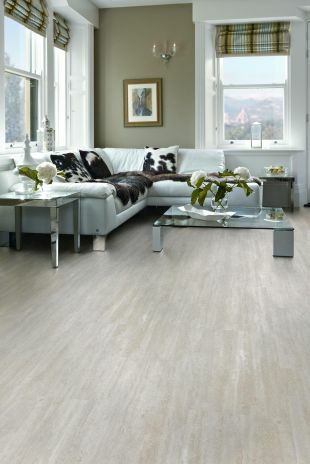 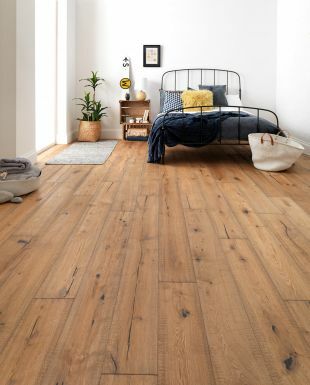 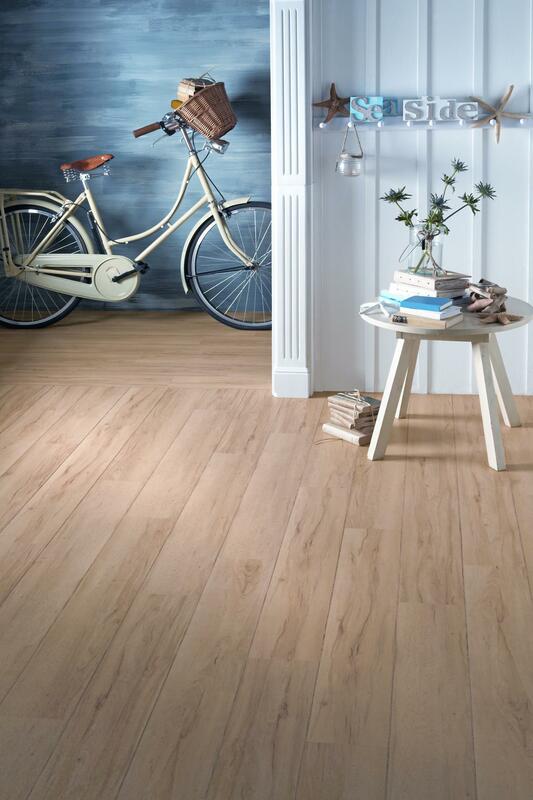 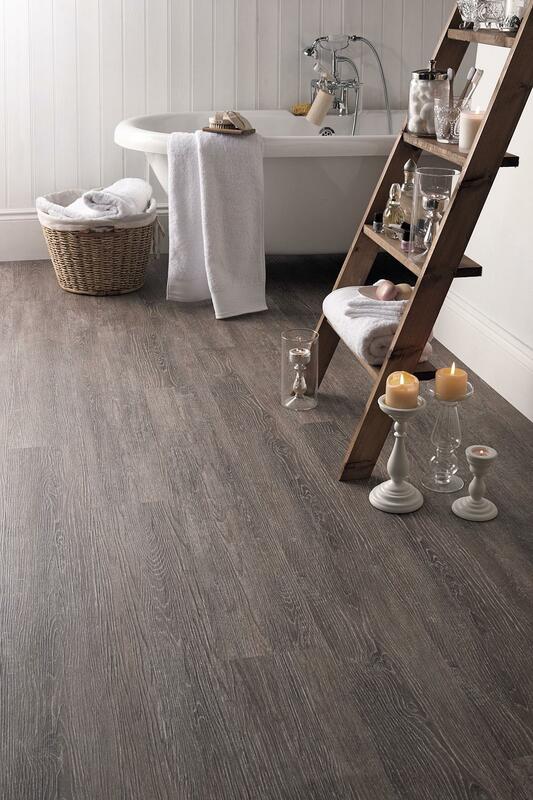 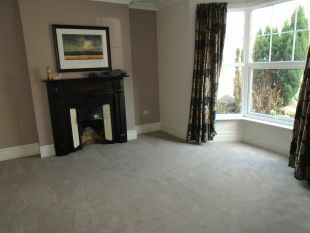 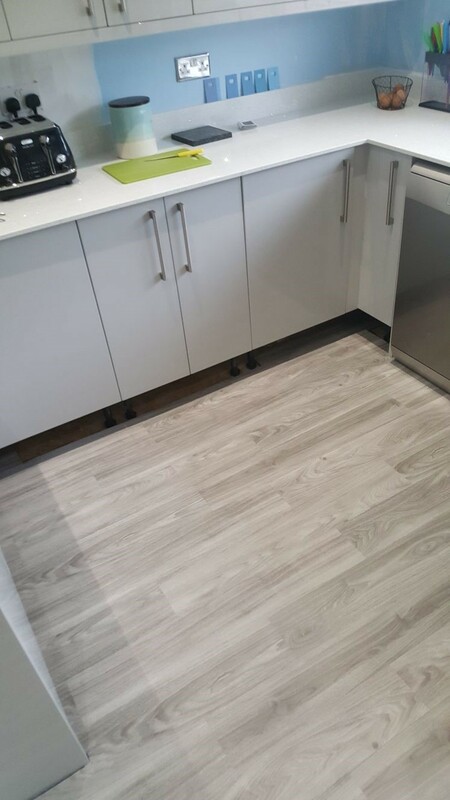 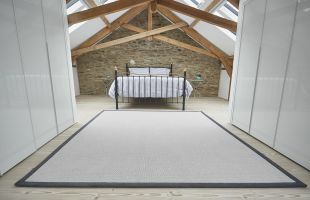 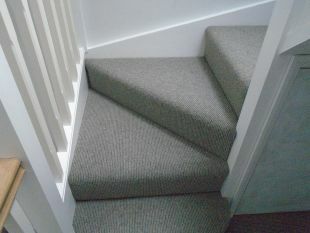 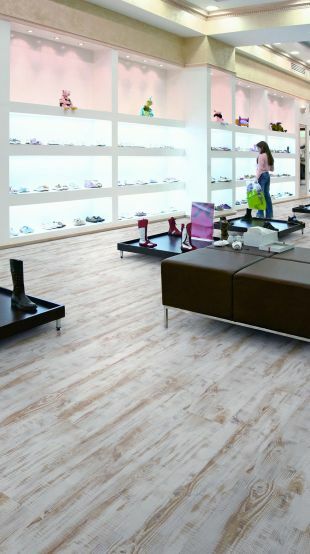 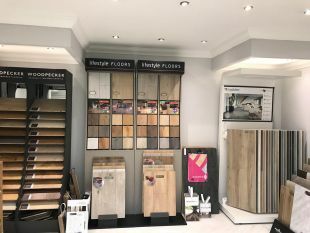 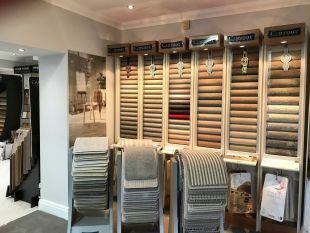 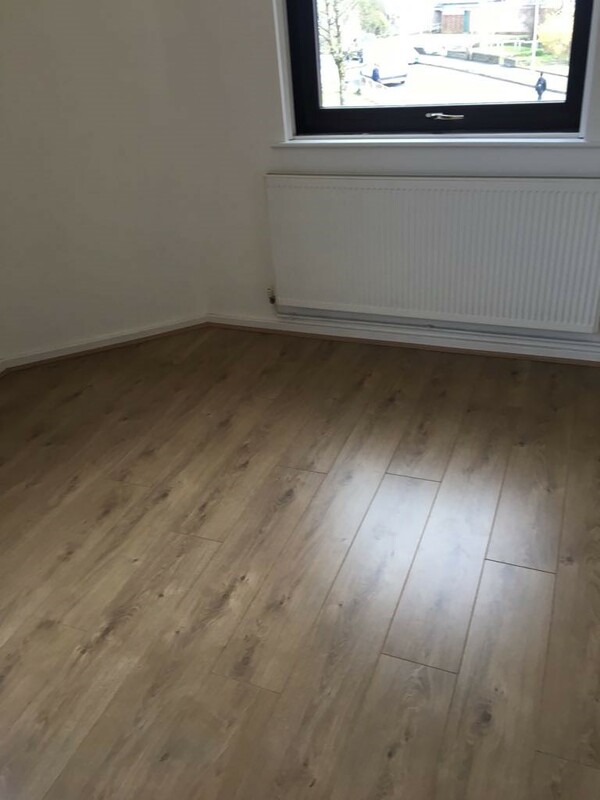 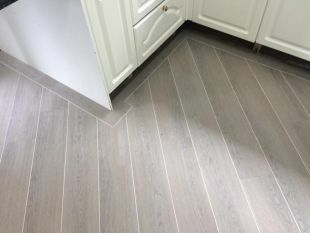 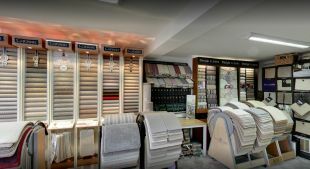 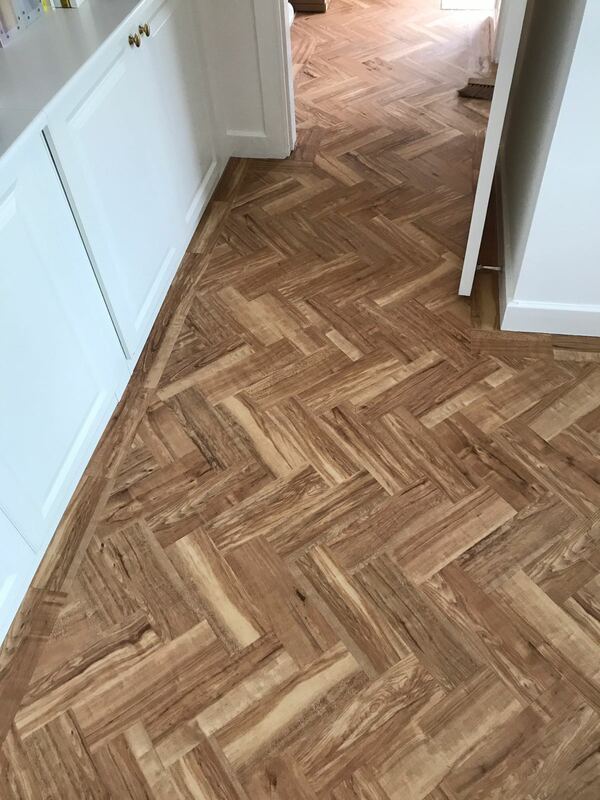 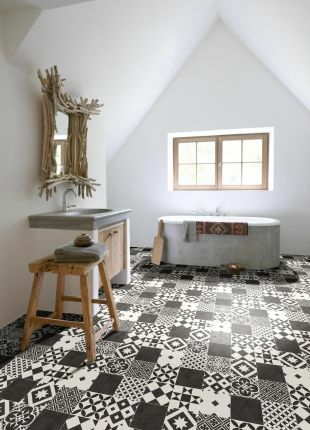 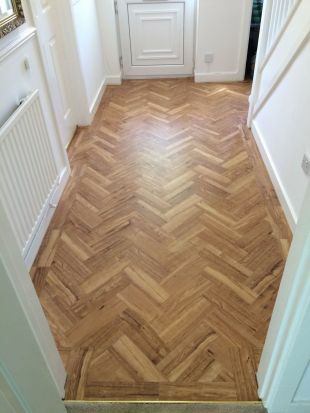 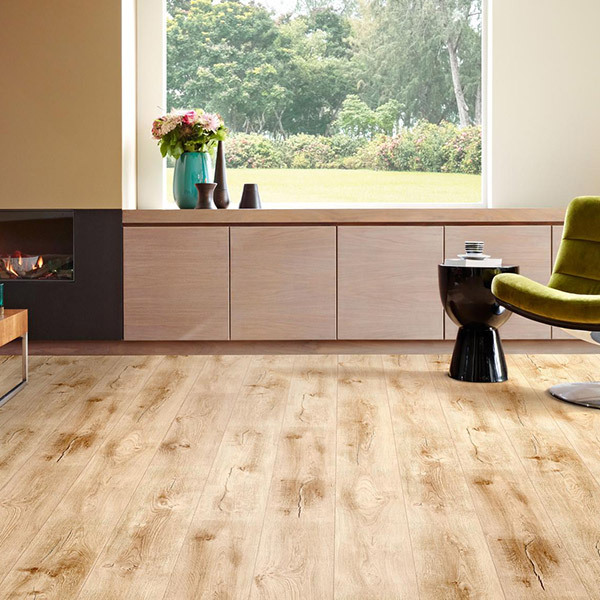 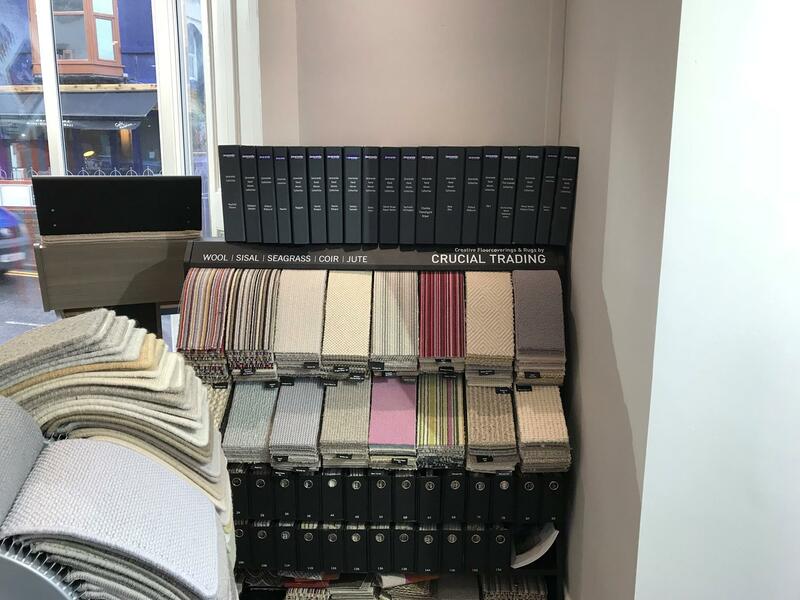 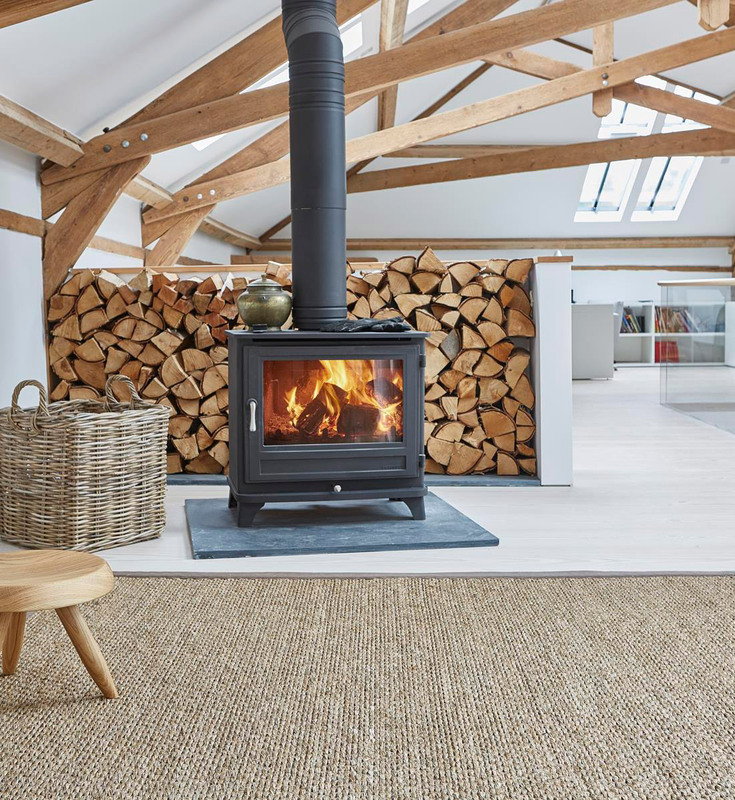 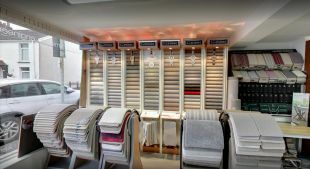 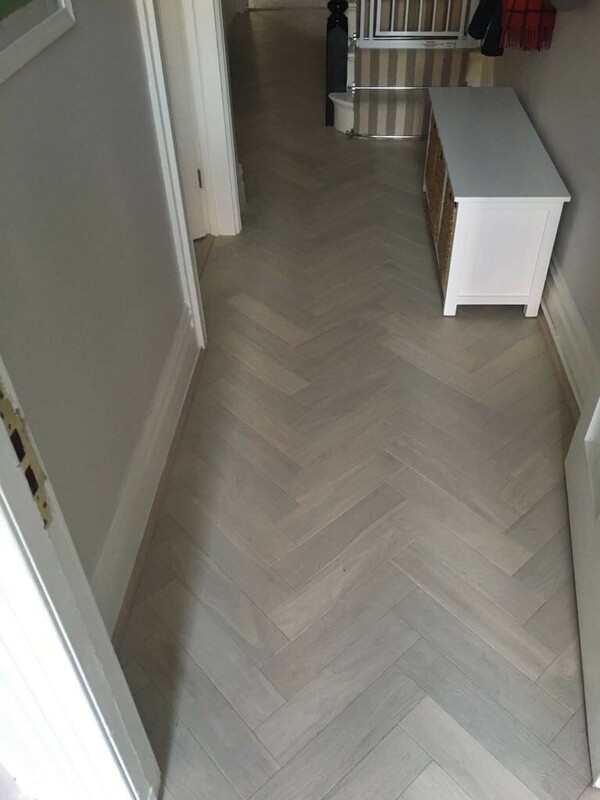 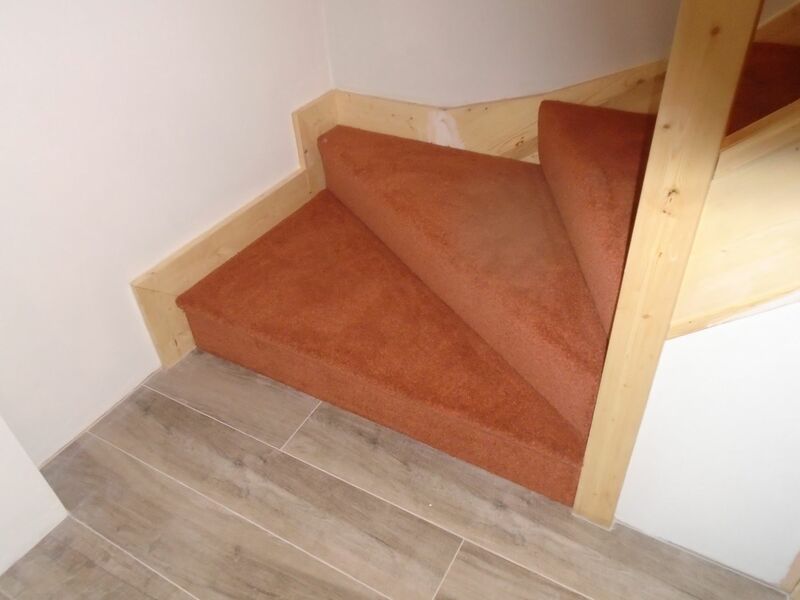 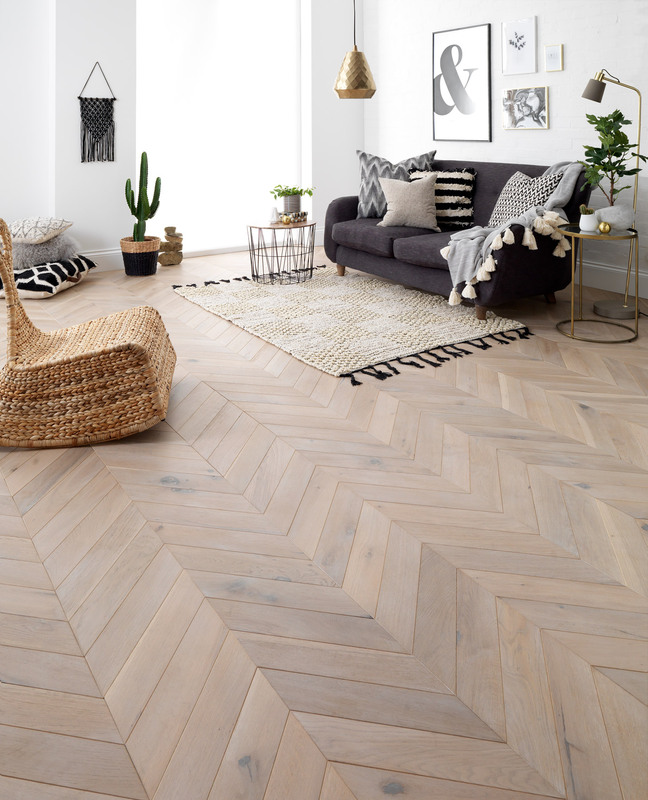 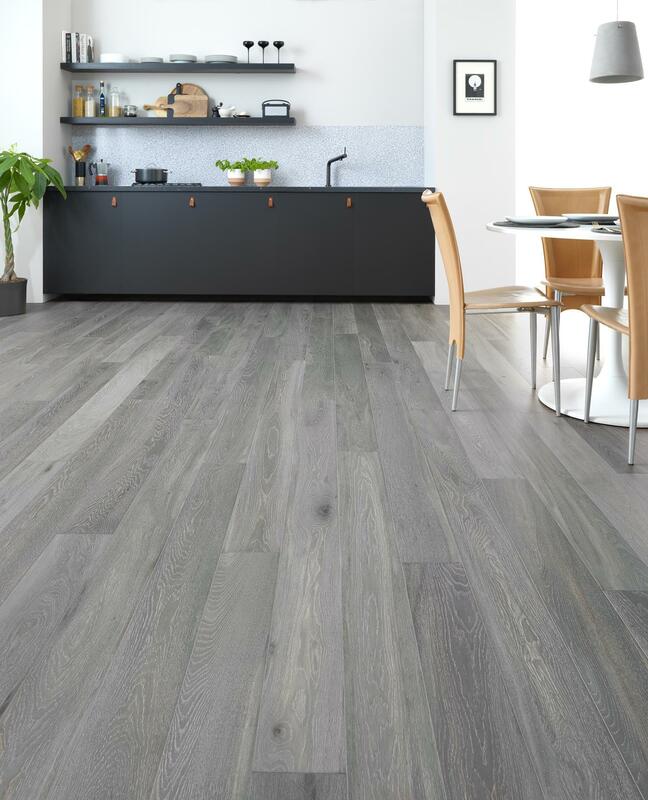 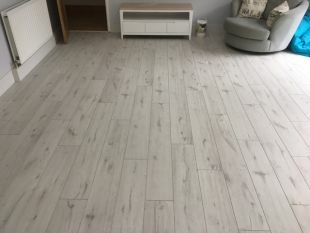 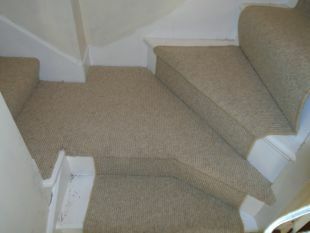 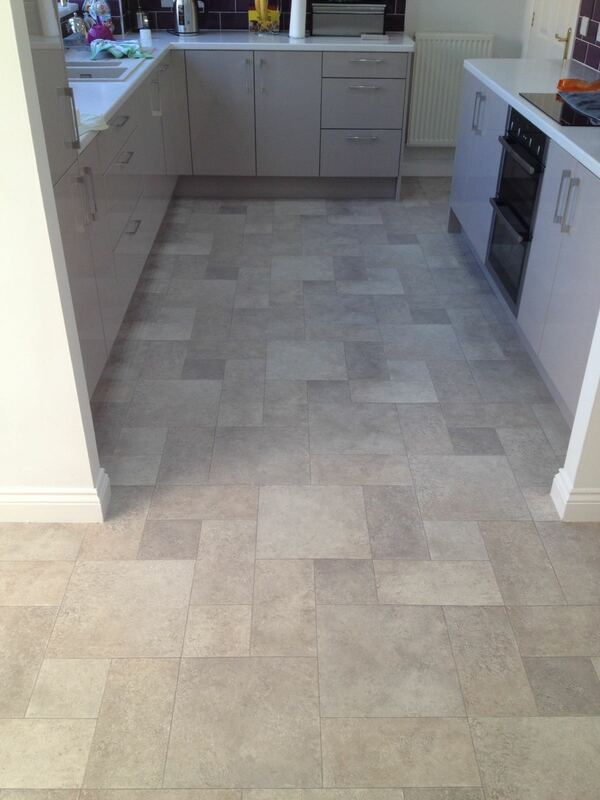 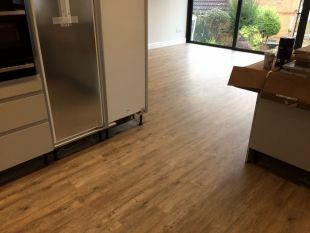 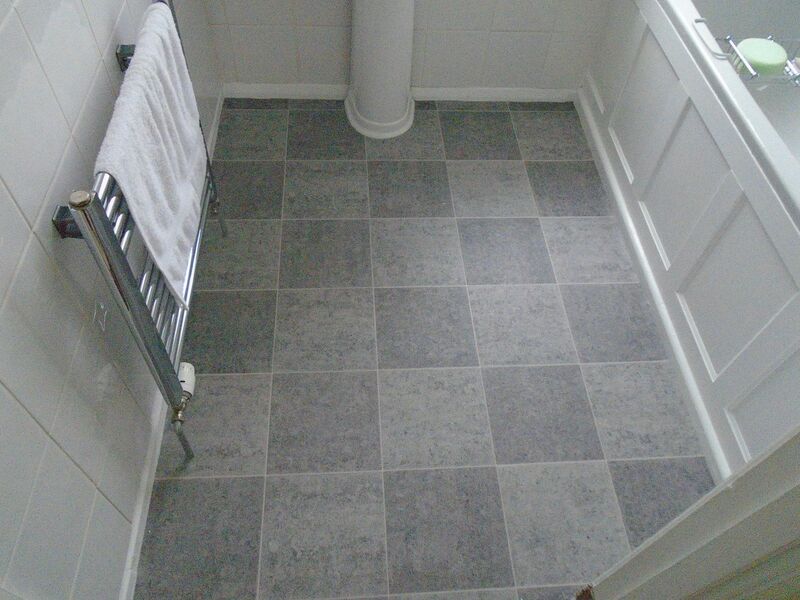 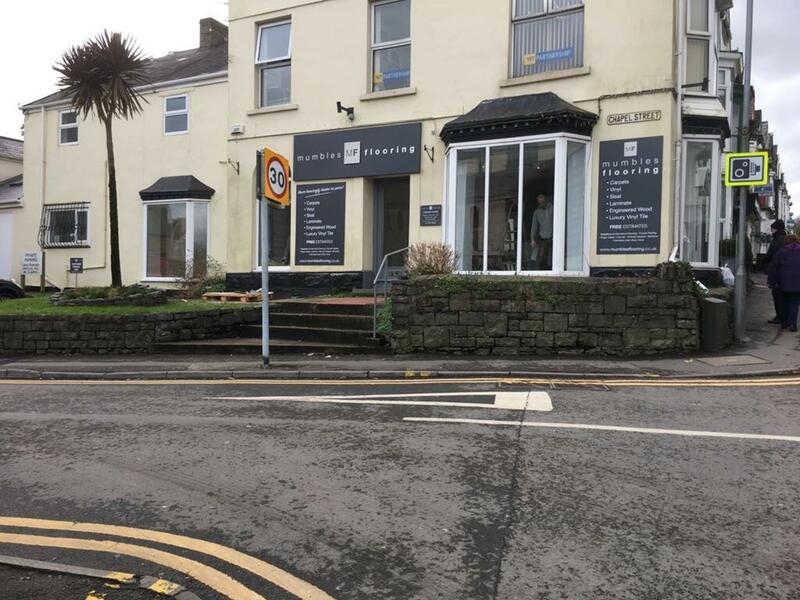 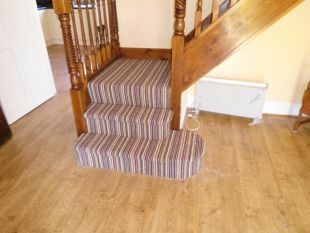 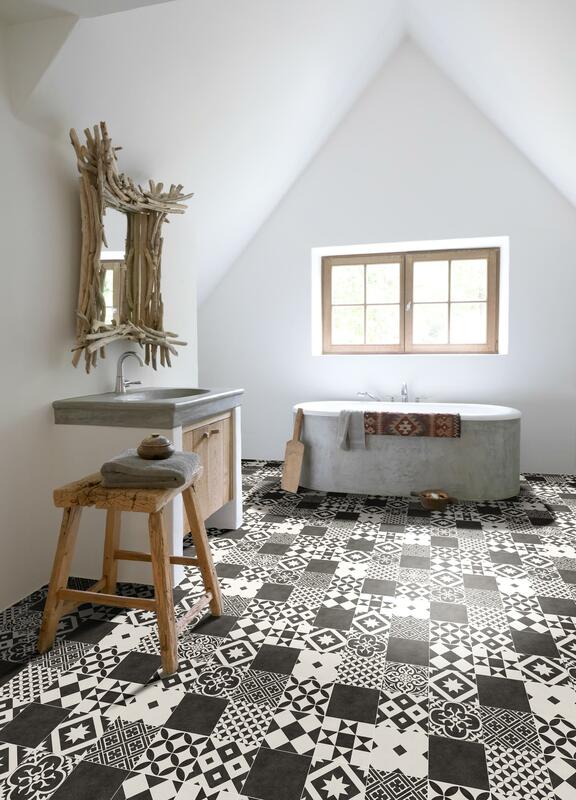 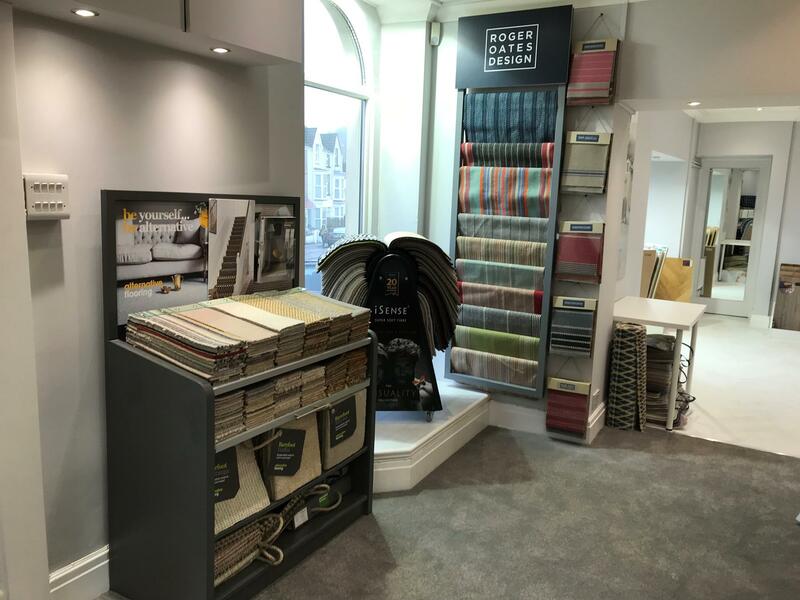 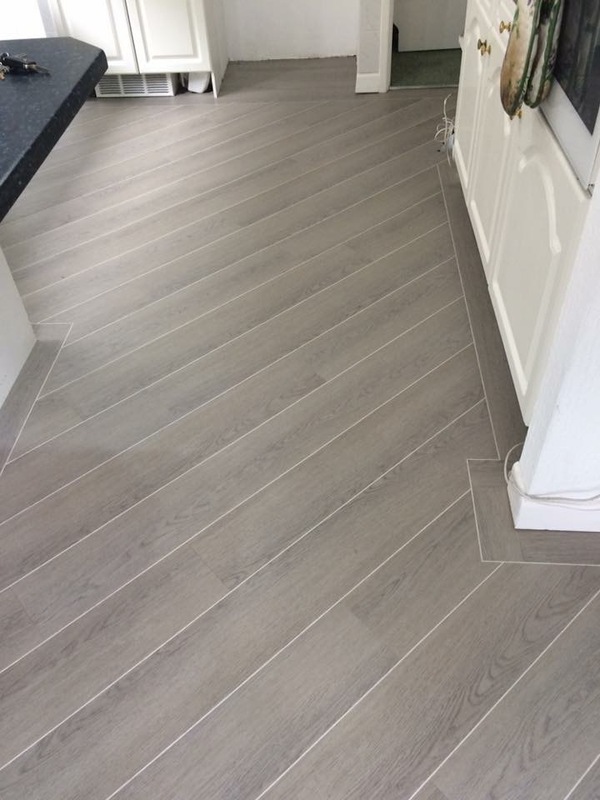 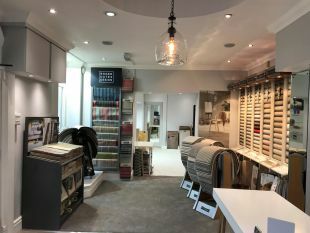 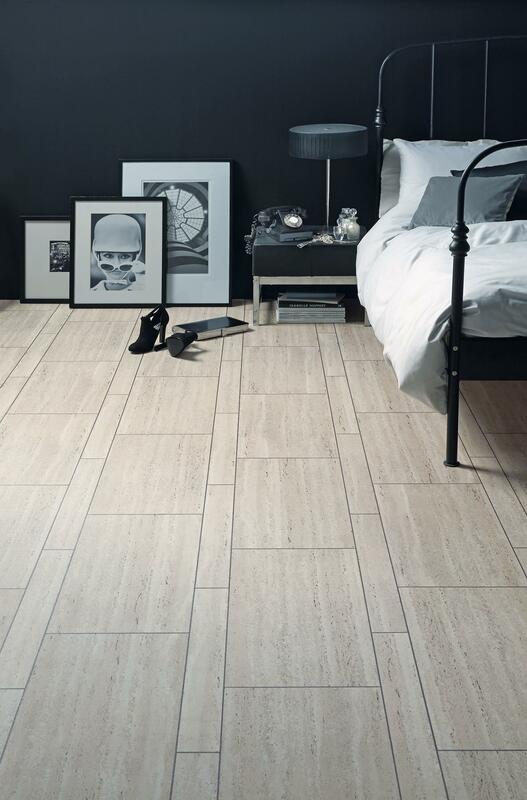 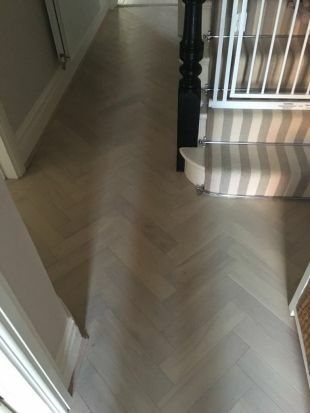 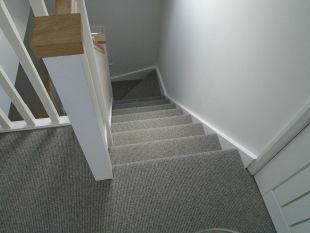 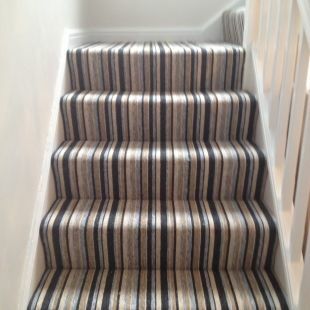 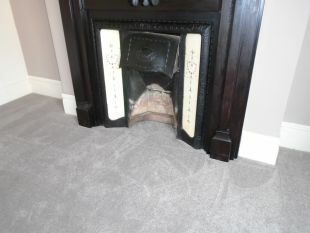 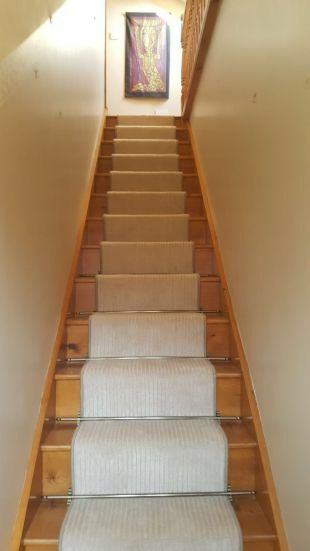 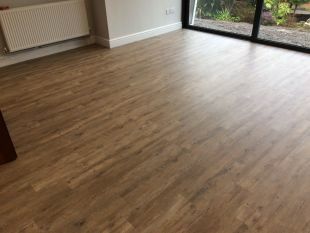 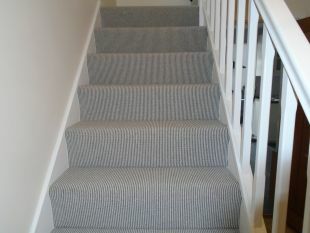 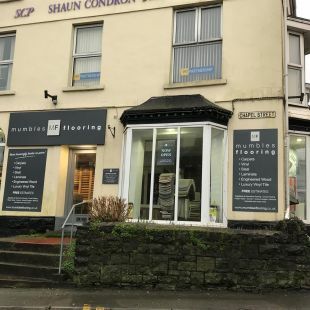 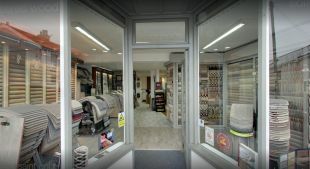 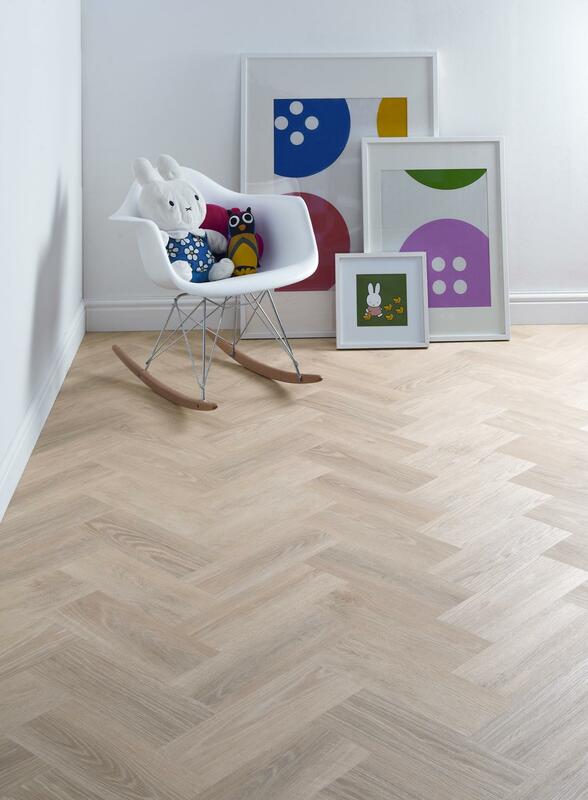 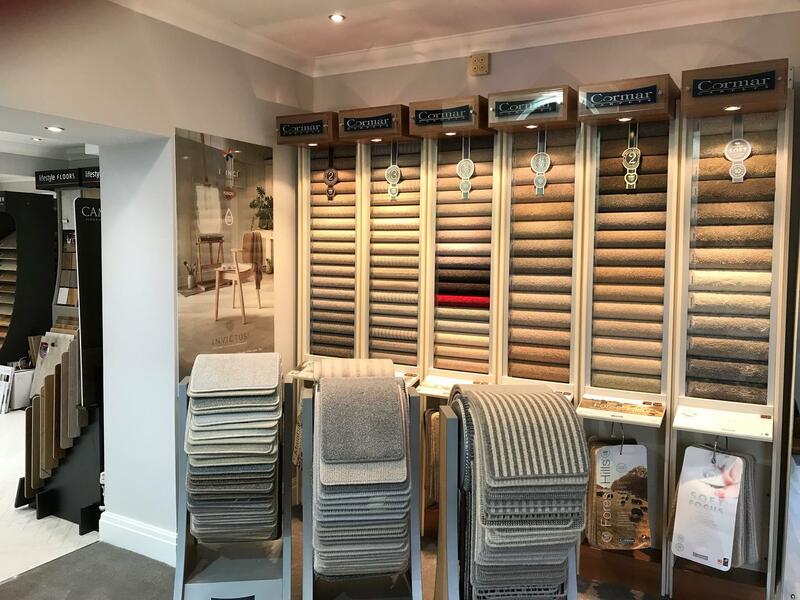 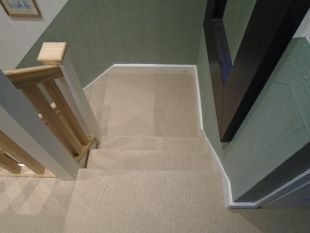 We only sell quality flooring products at Mumbles Flooring. 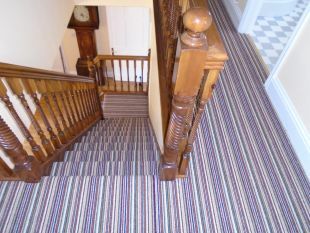 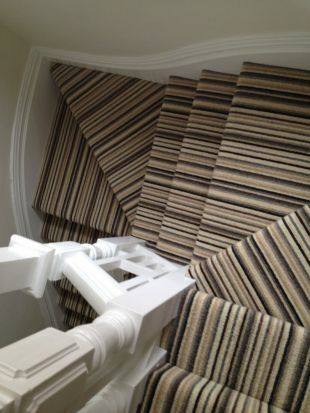 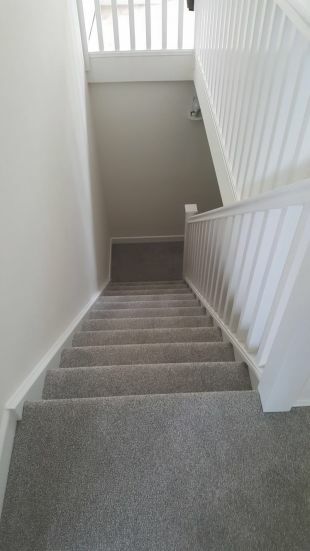 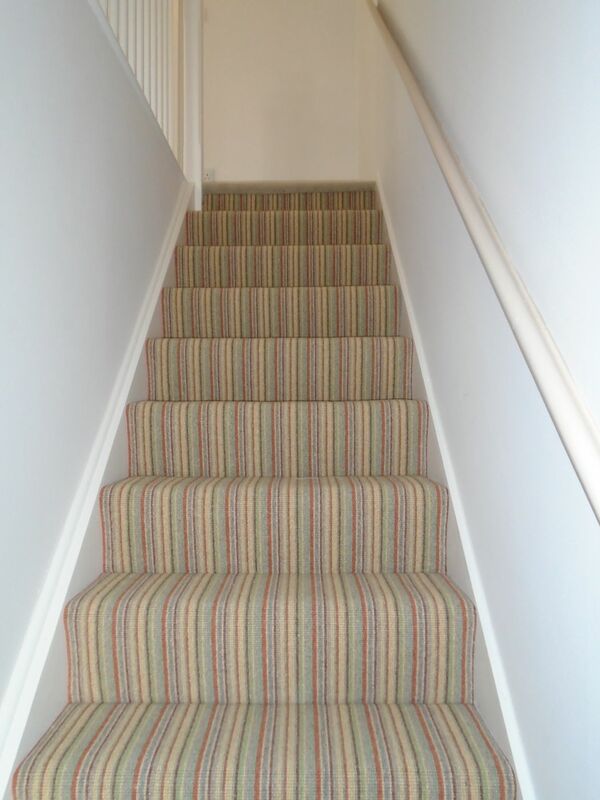 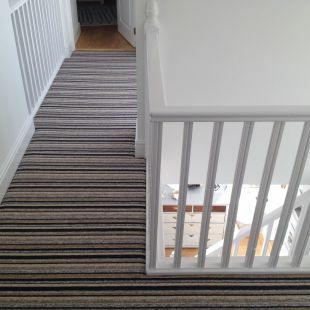 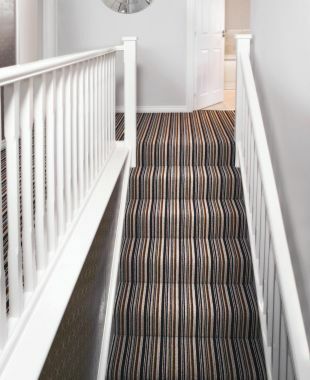 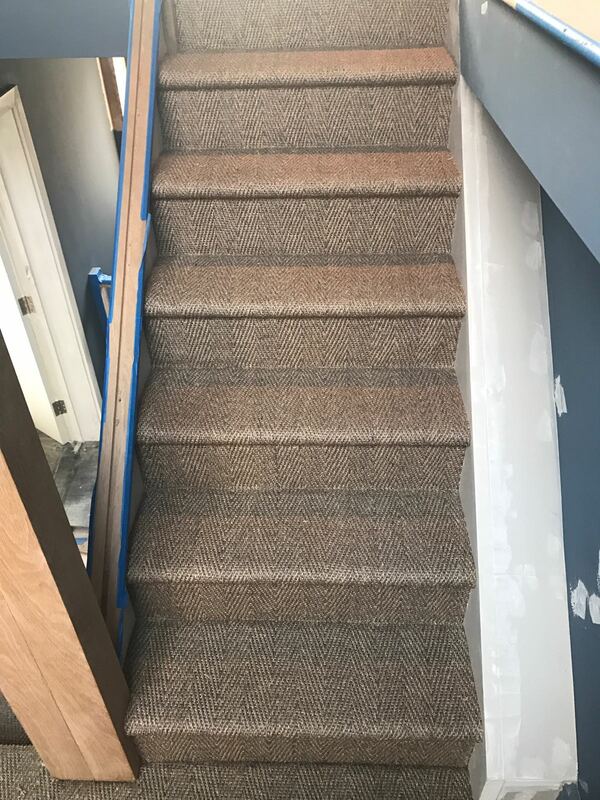 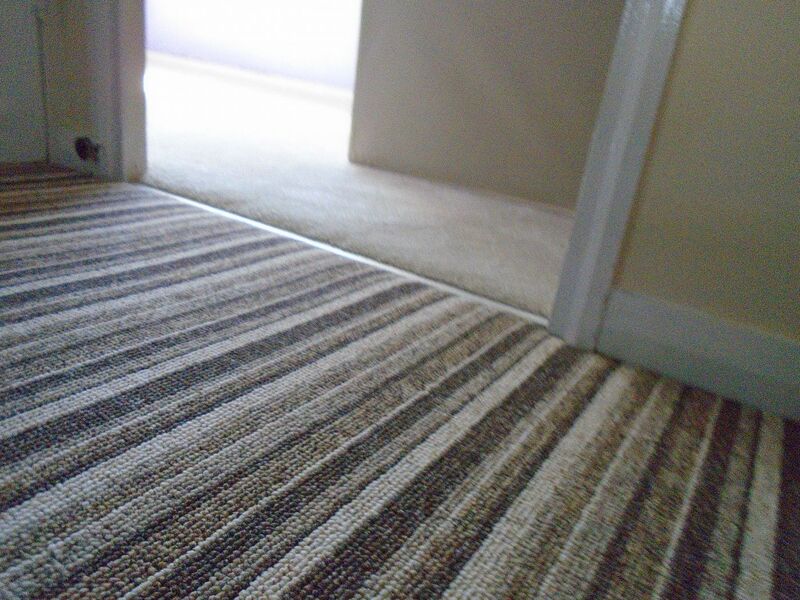 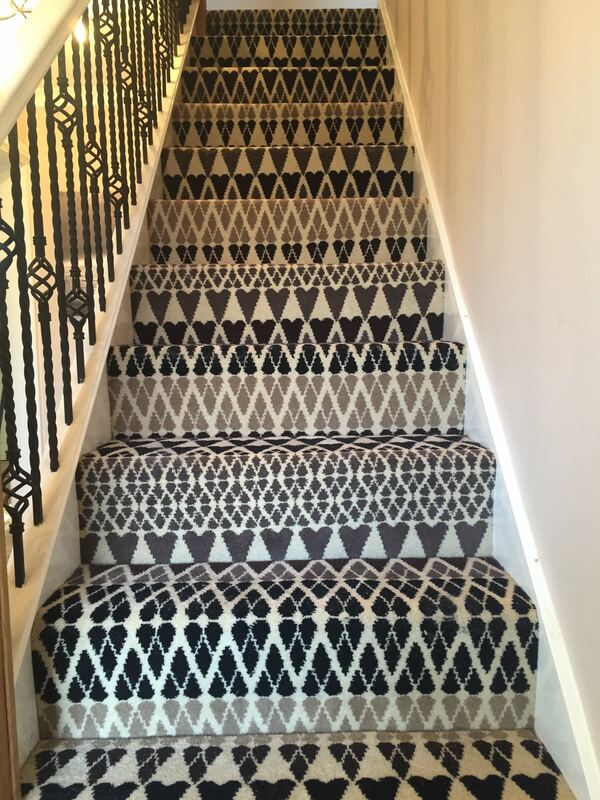 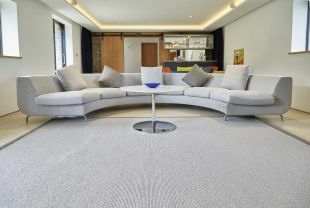 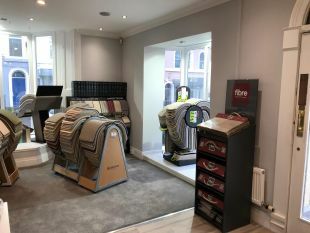 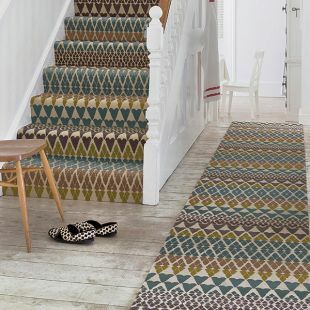 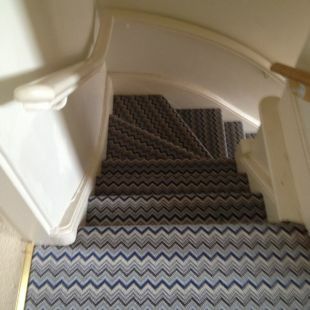 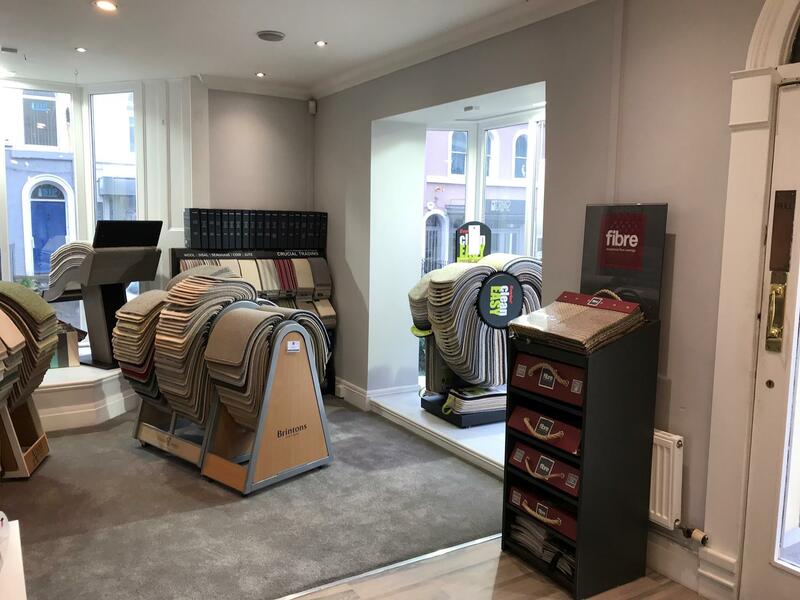 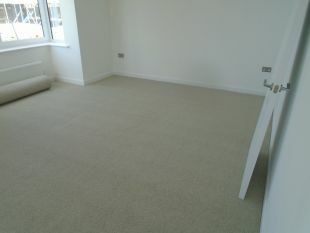 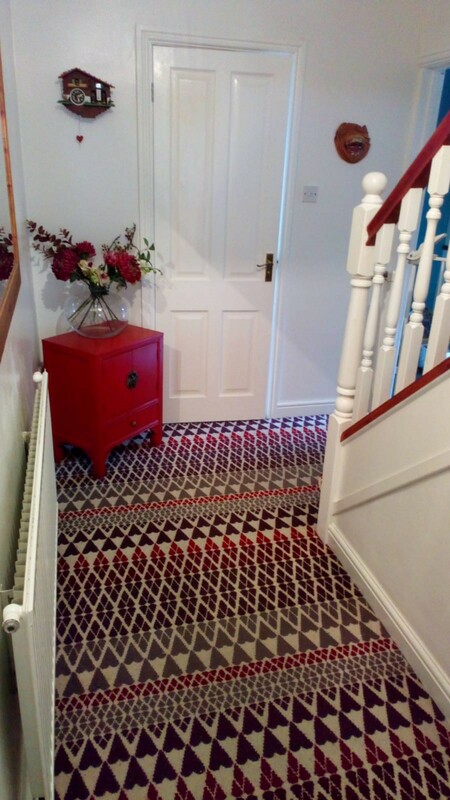 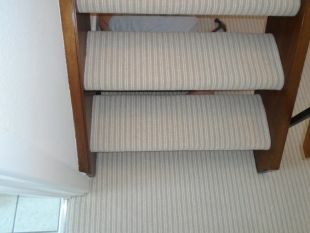 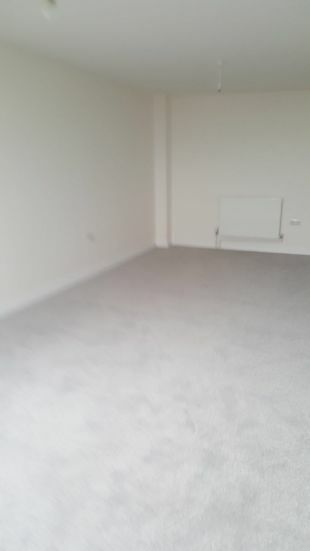 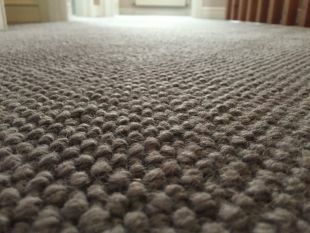 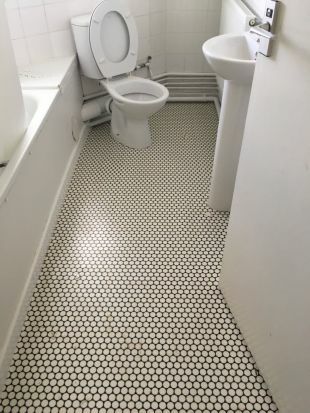 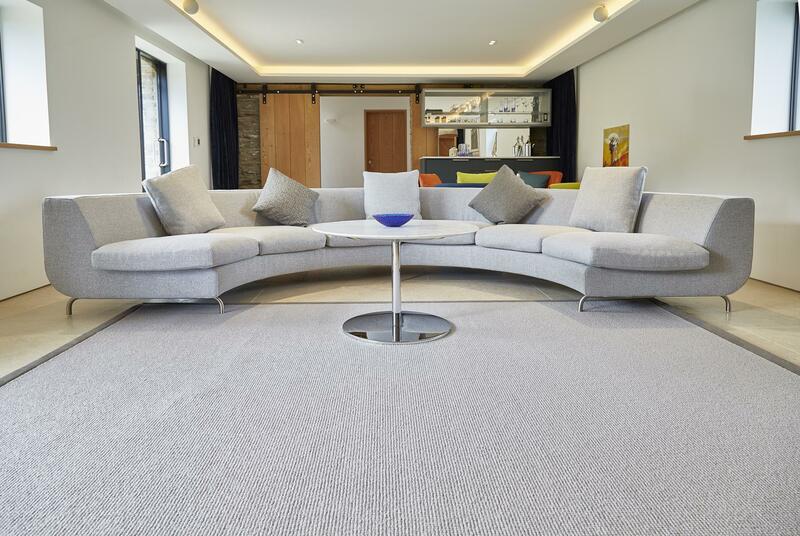 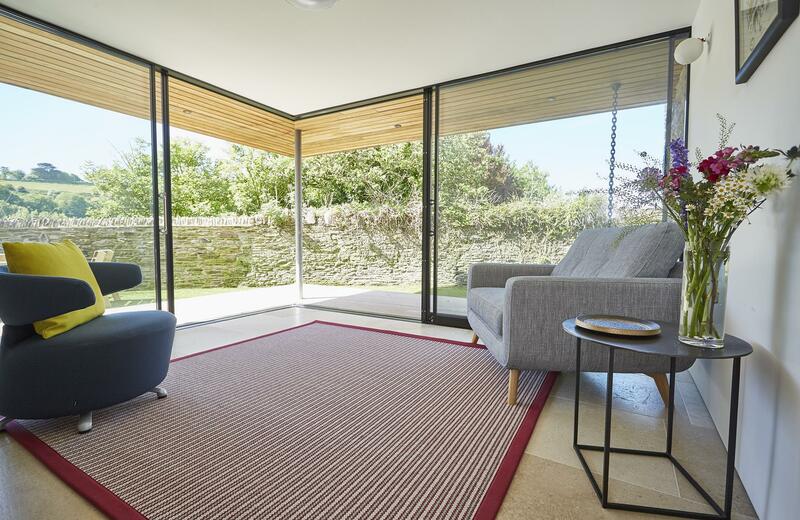 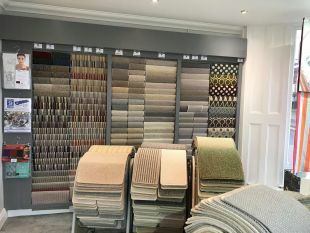 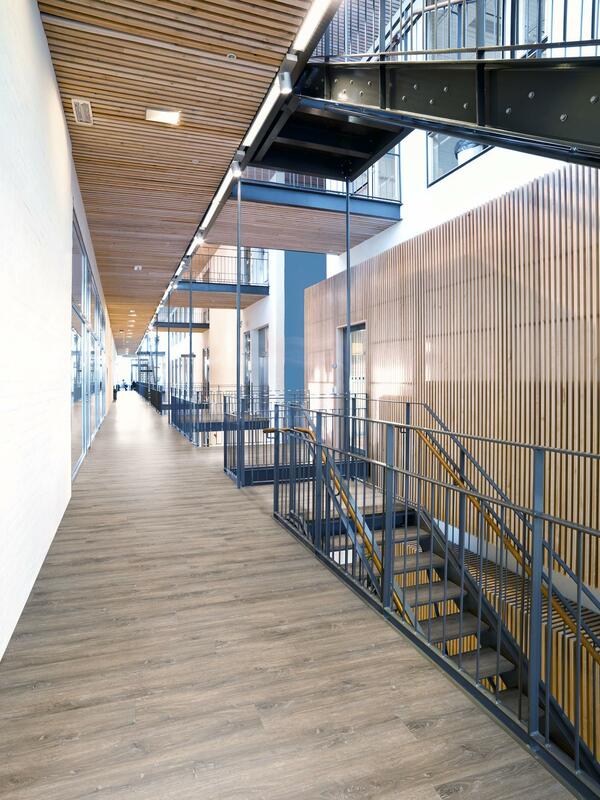 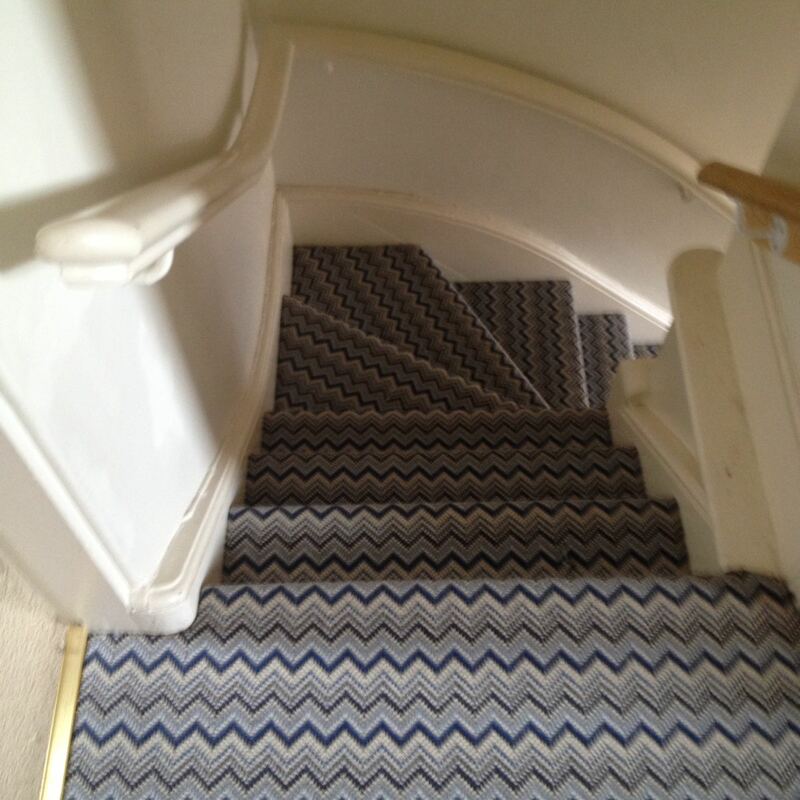 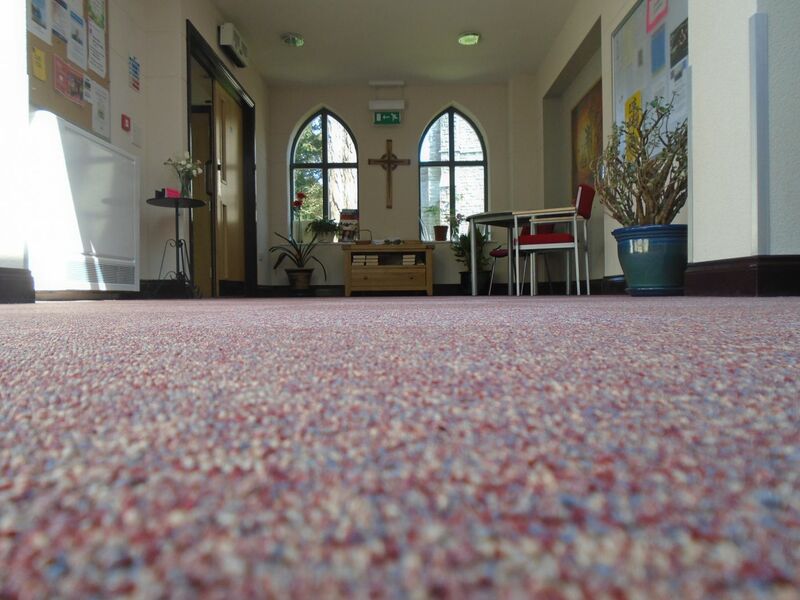 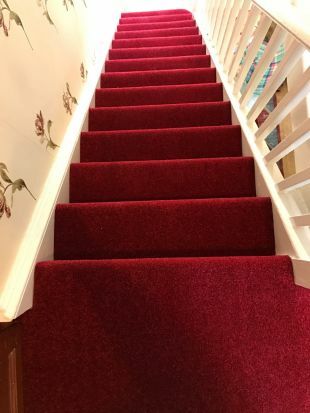 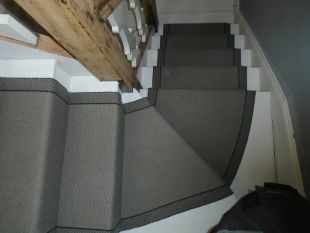 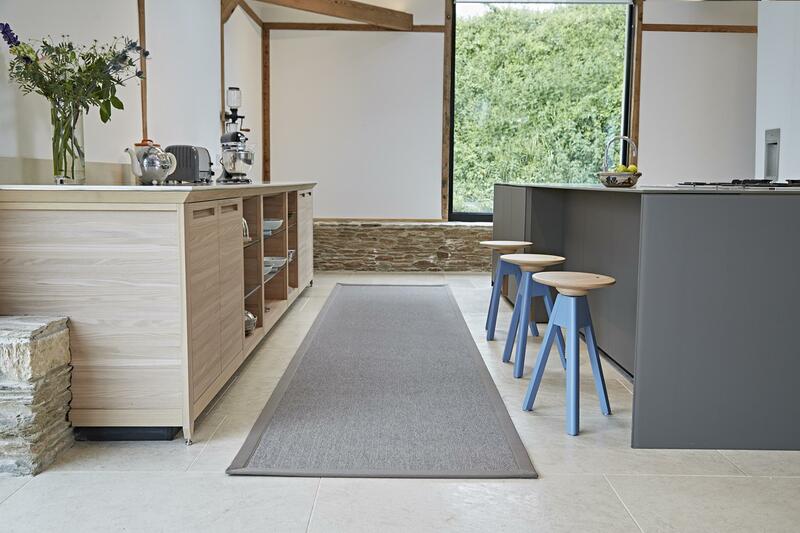 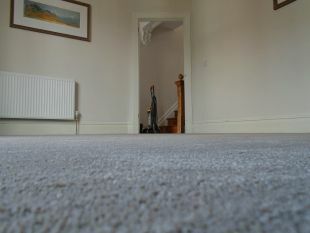 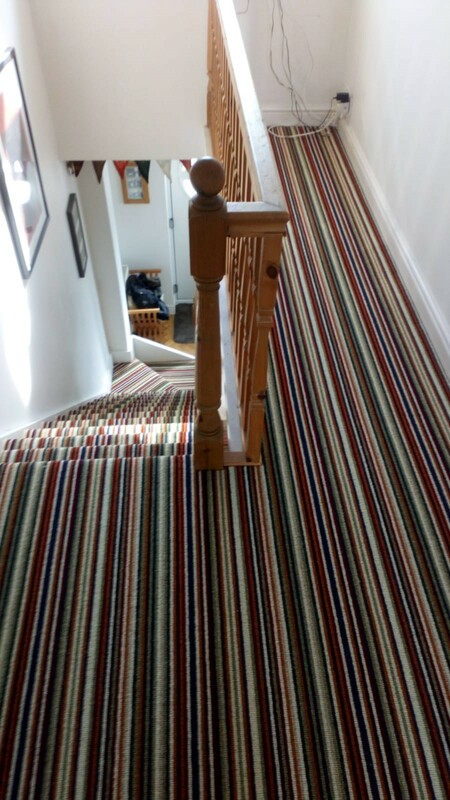 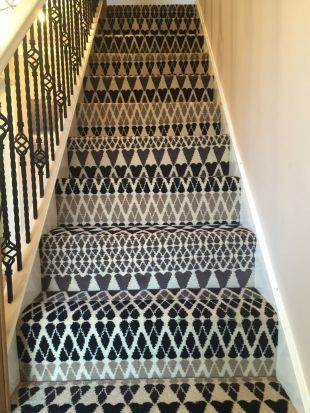 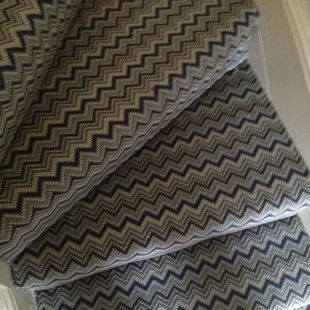 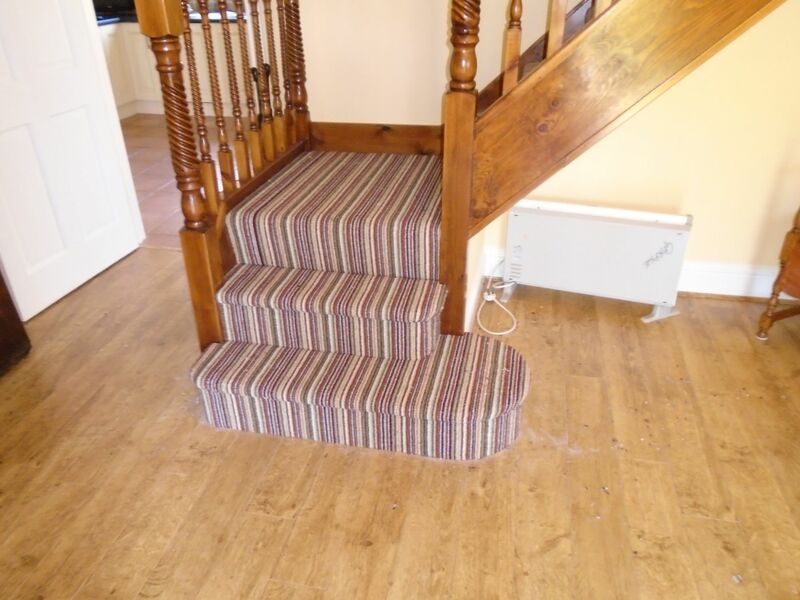 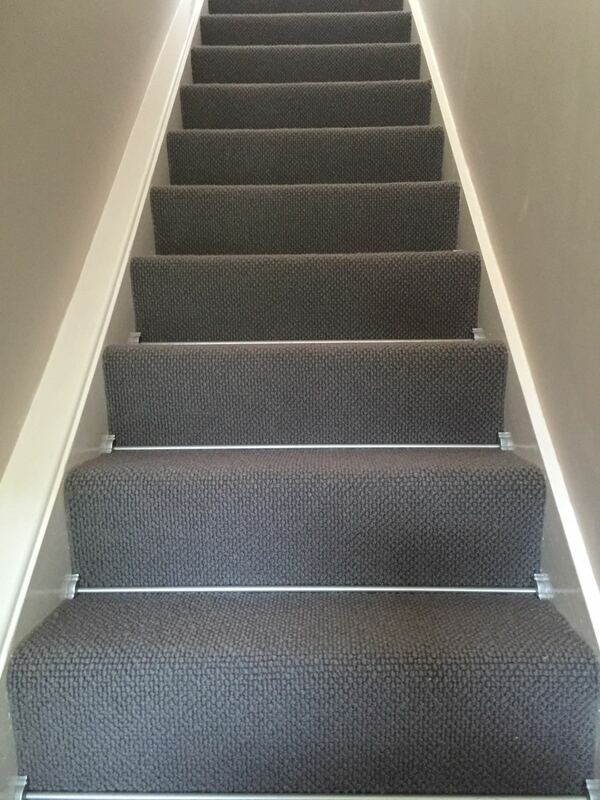 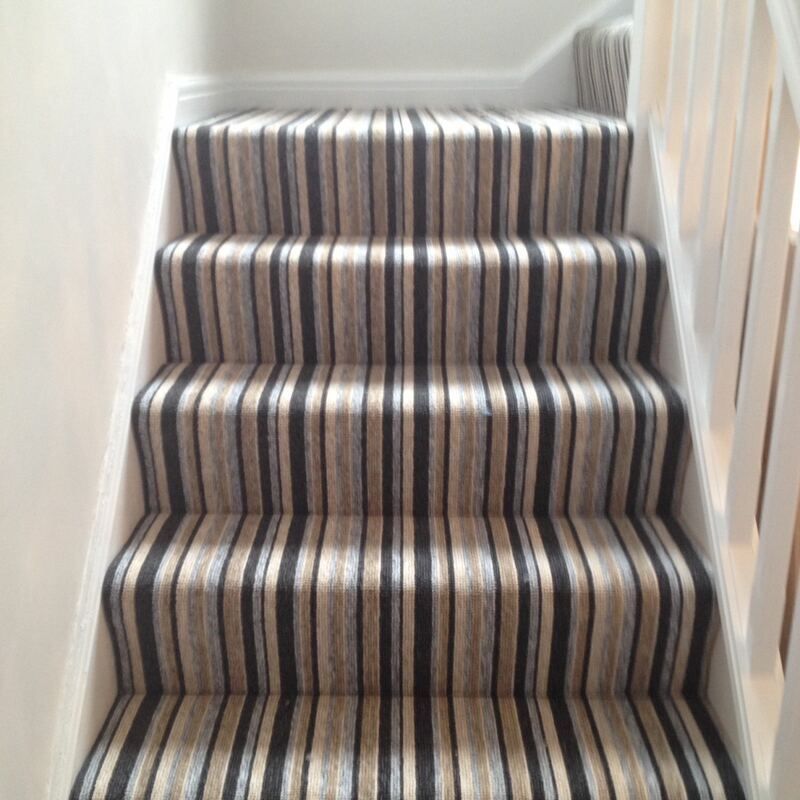 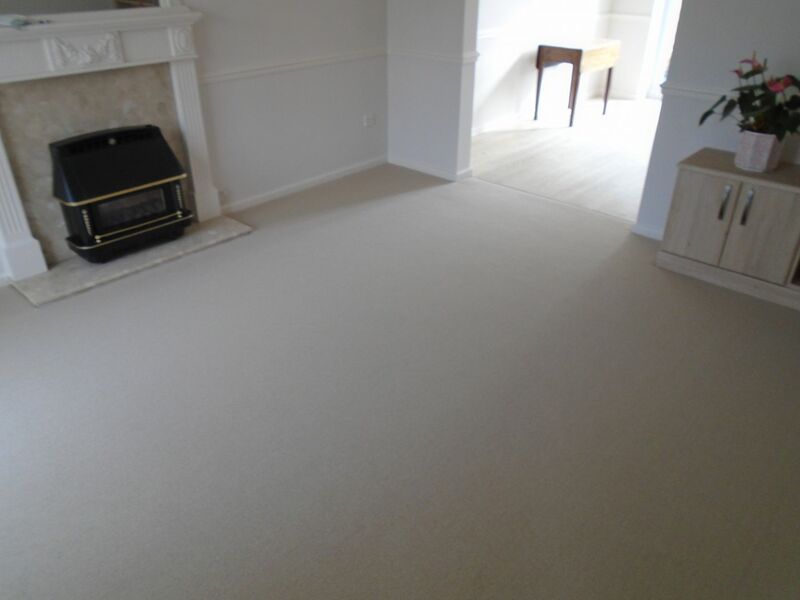 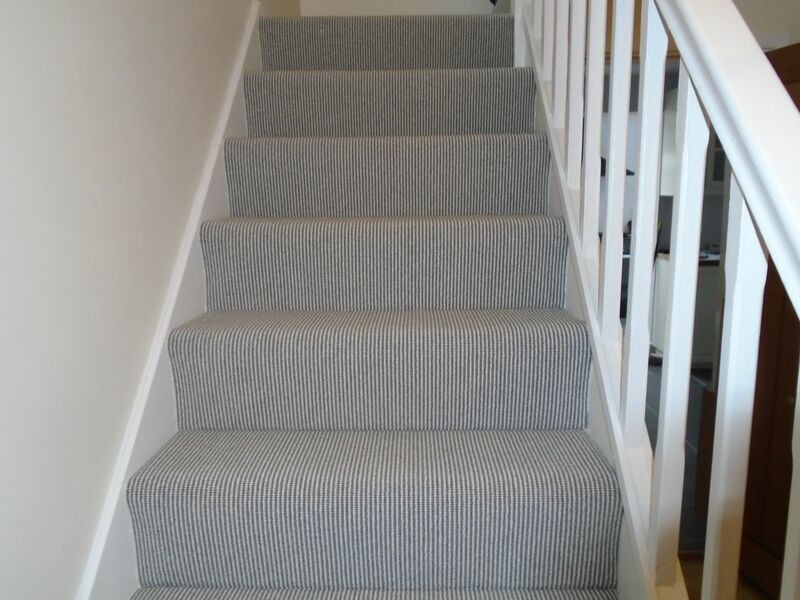 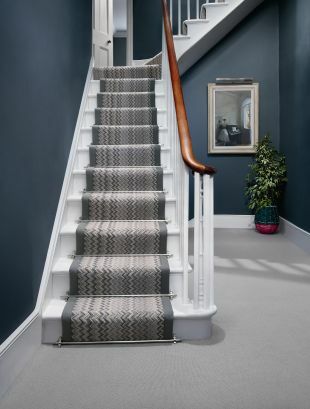 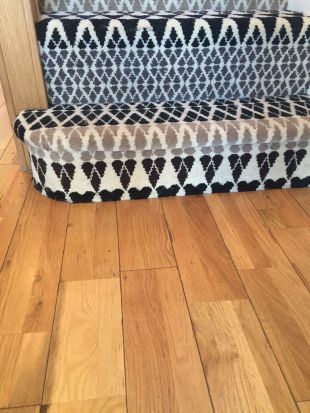 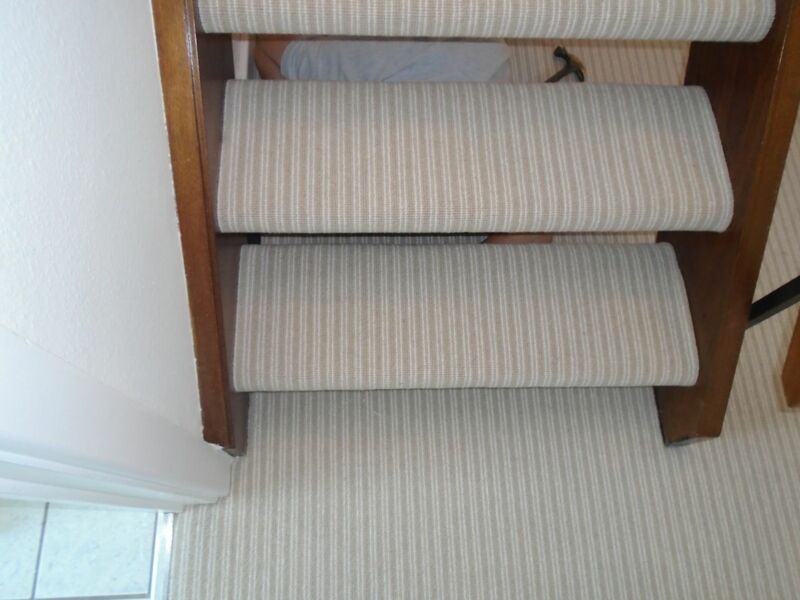 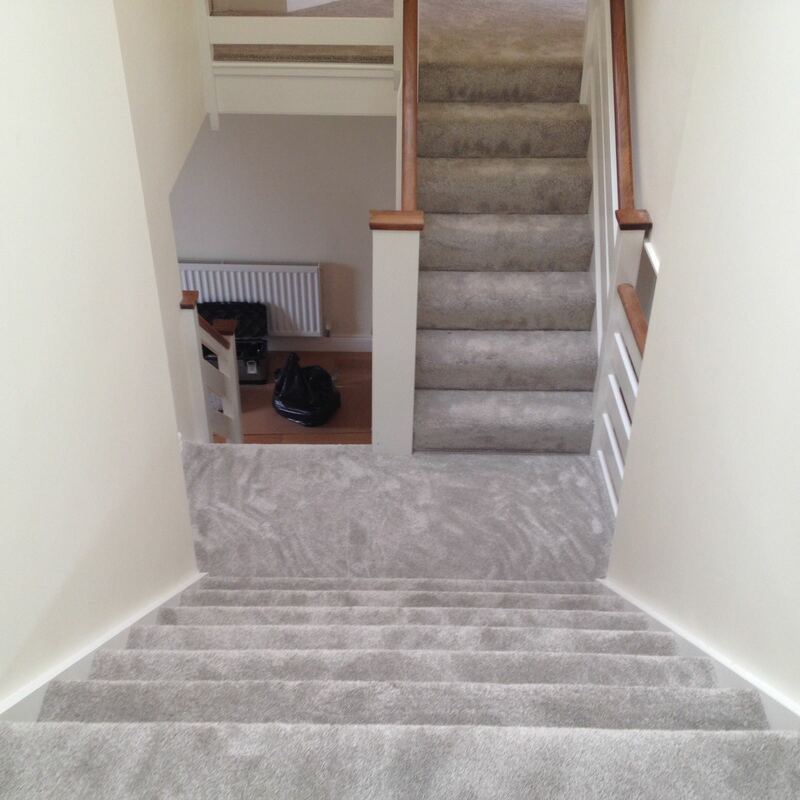 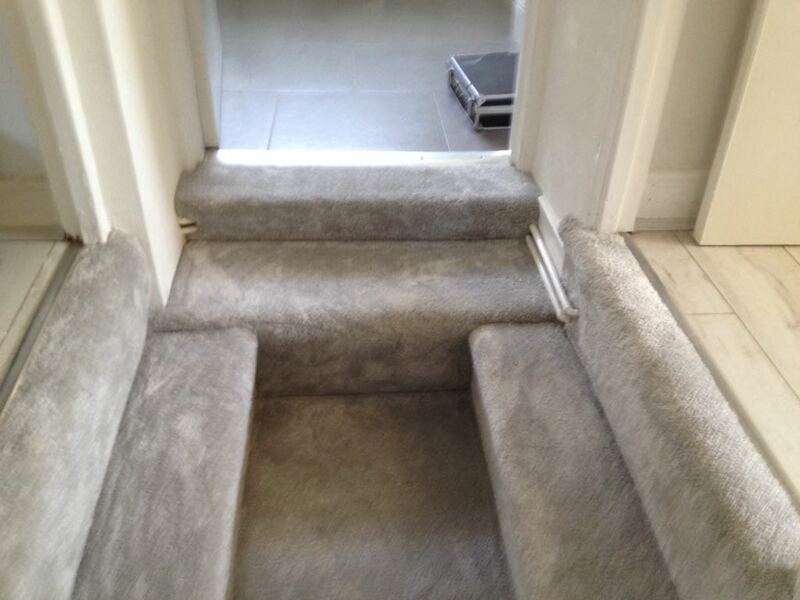 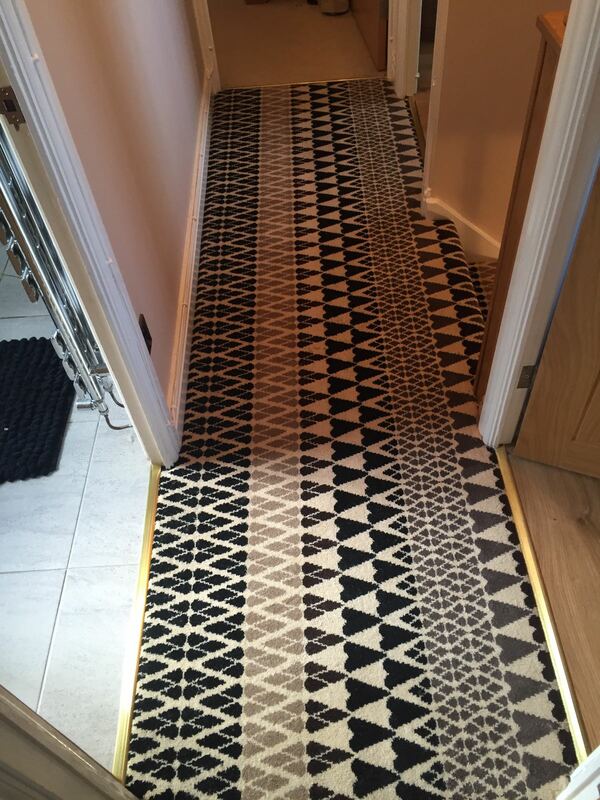 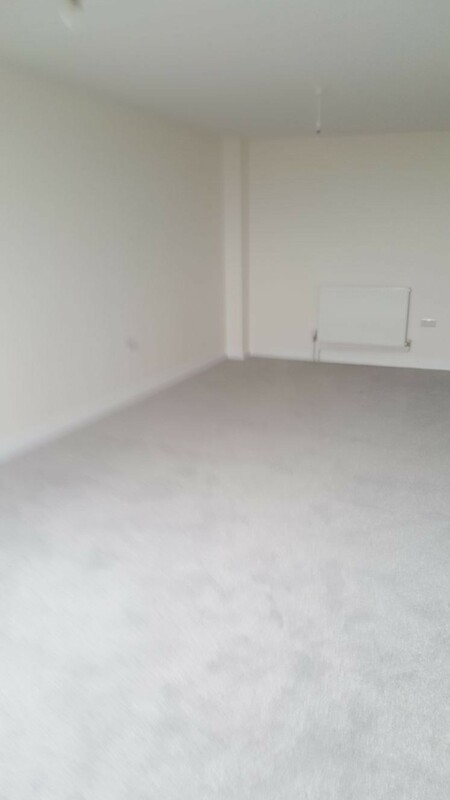 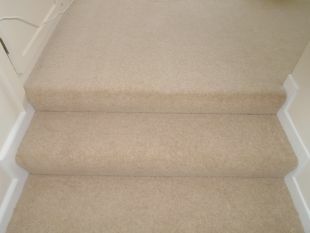 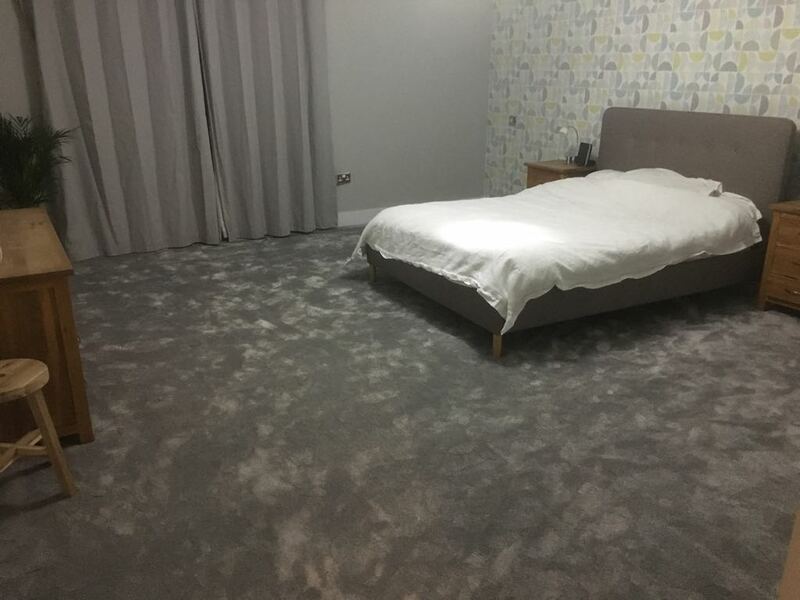 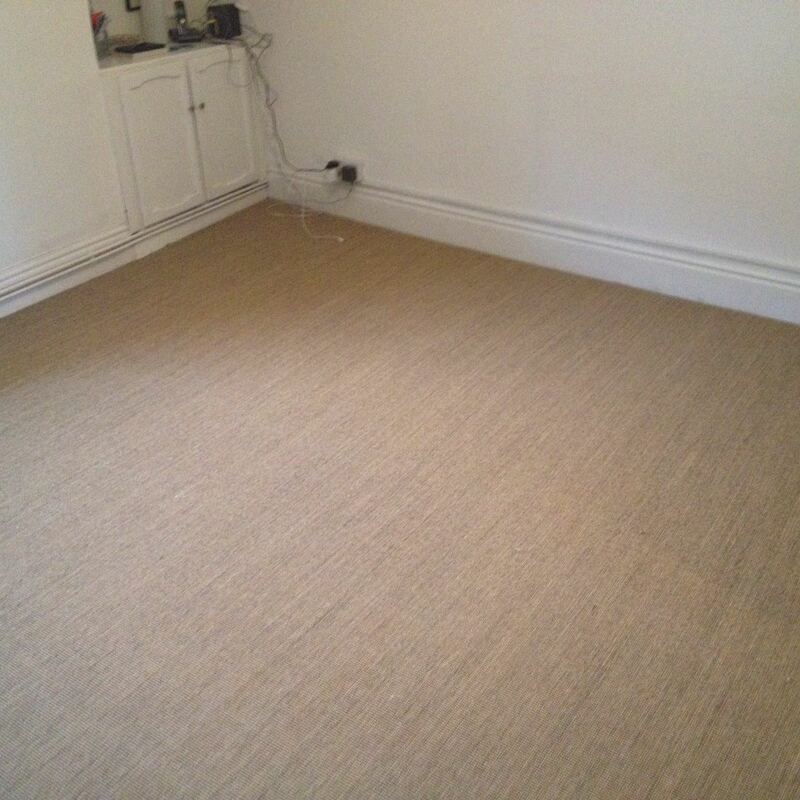 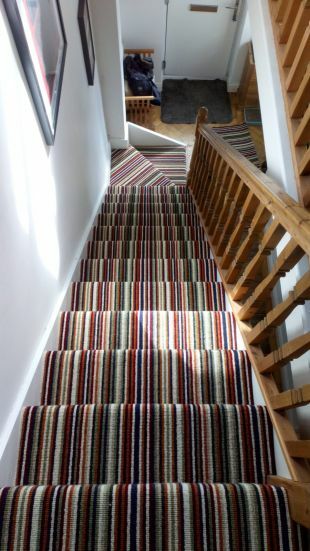 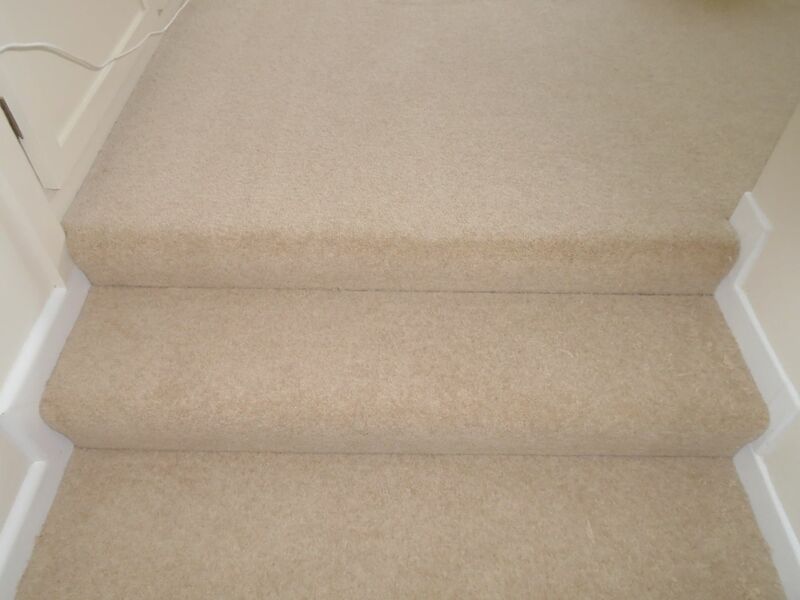 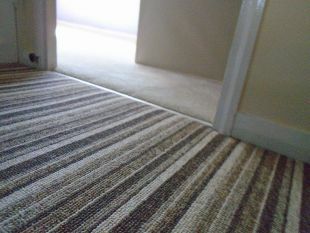 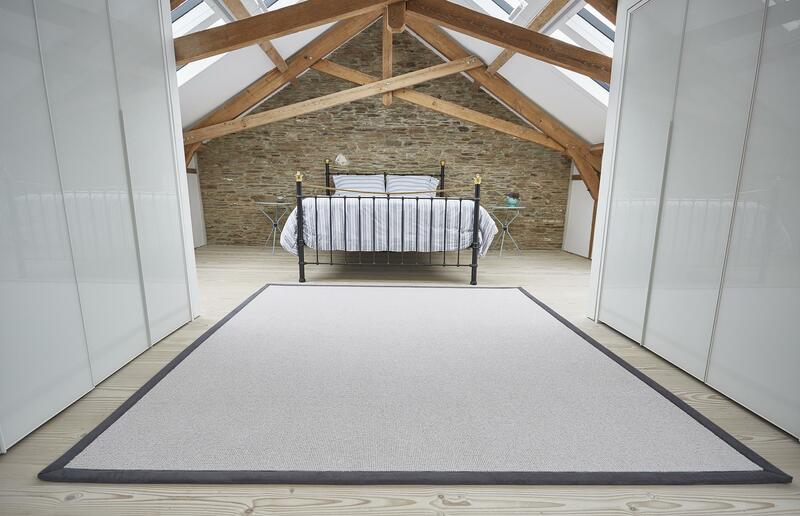 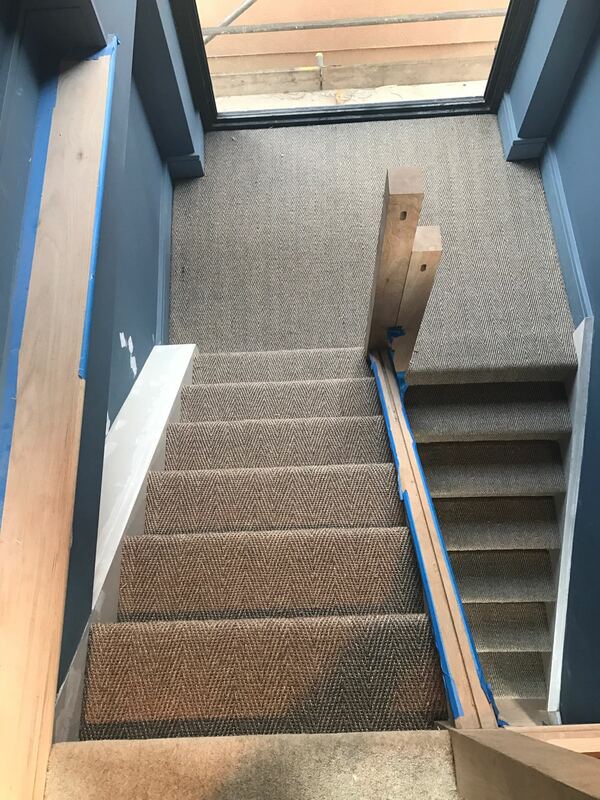 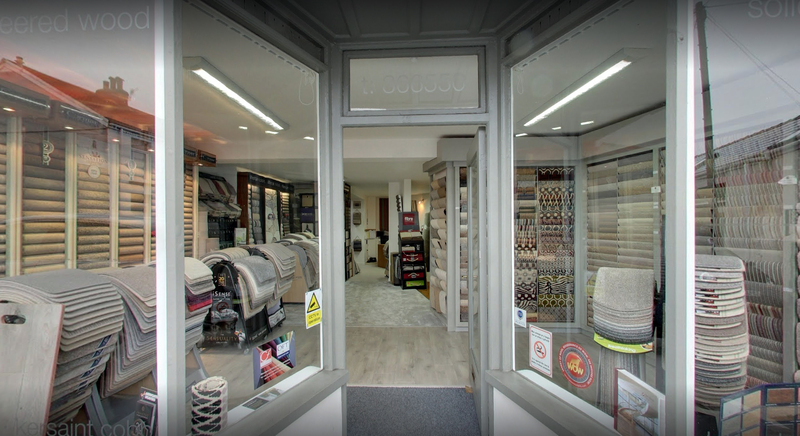 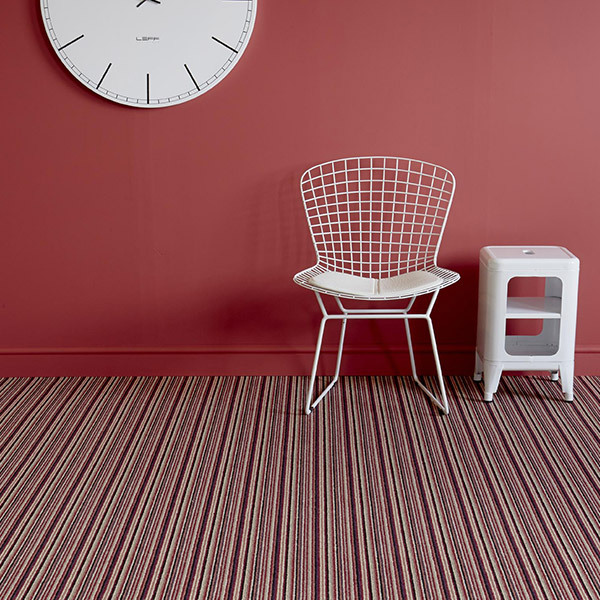 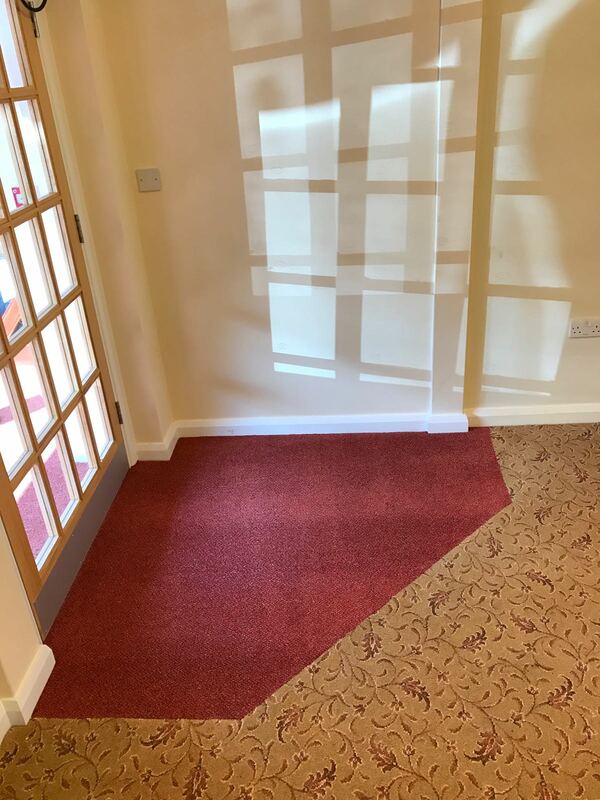 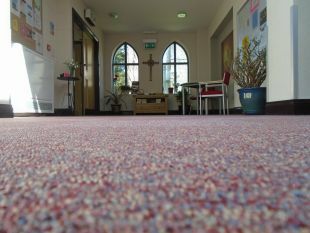 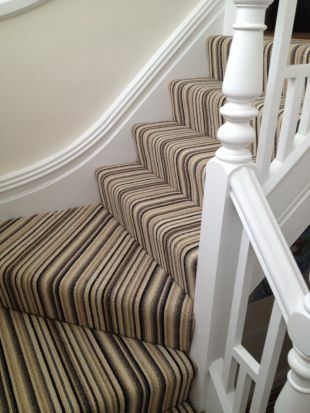 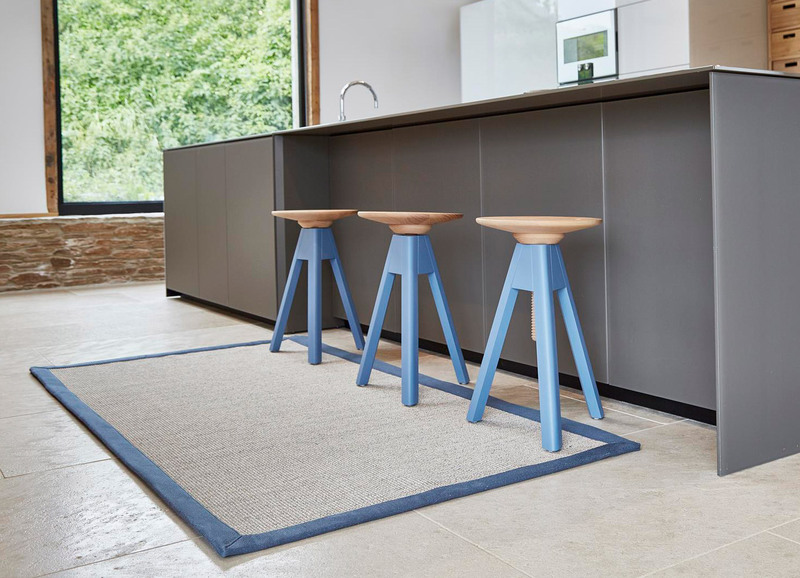 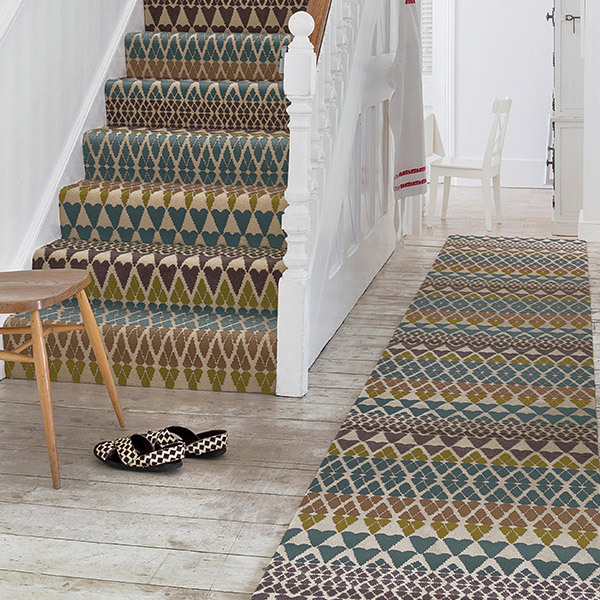 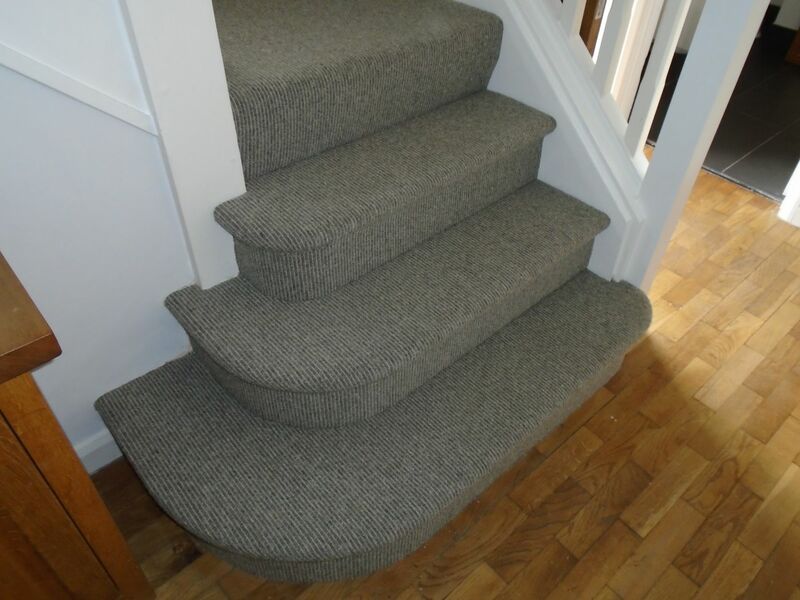 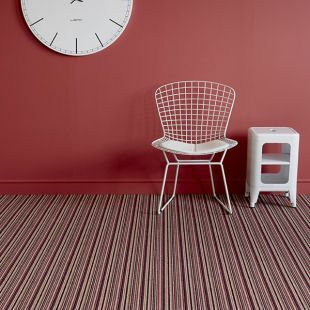 From rugs and carpets to safety flooring for commercial properties, we pride ourselves on the service we provide. 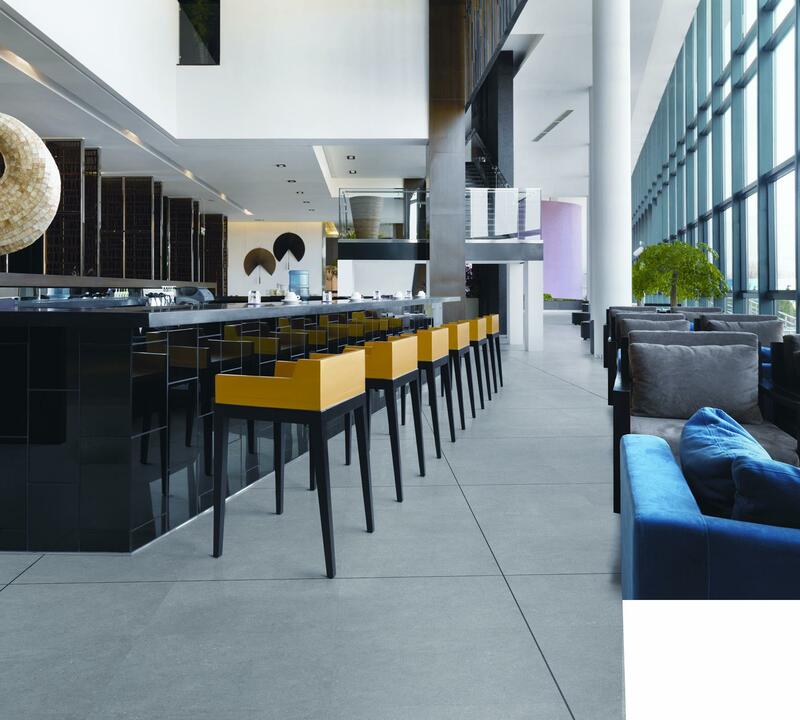 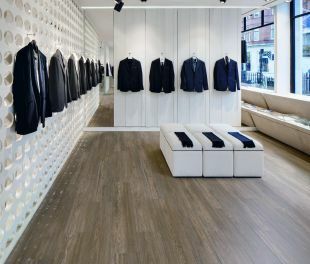 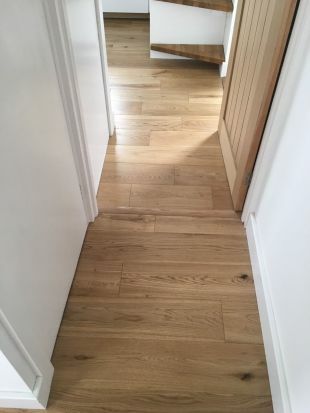 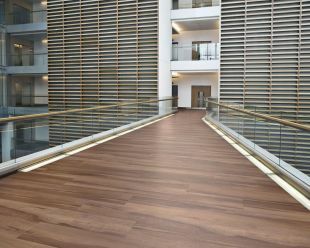 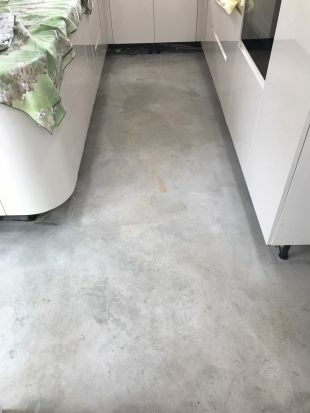 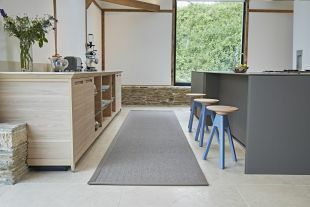 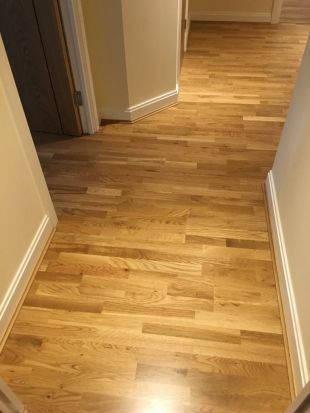 For examples of jobs using specific flooring products, click below.